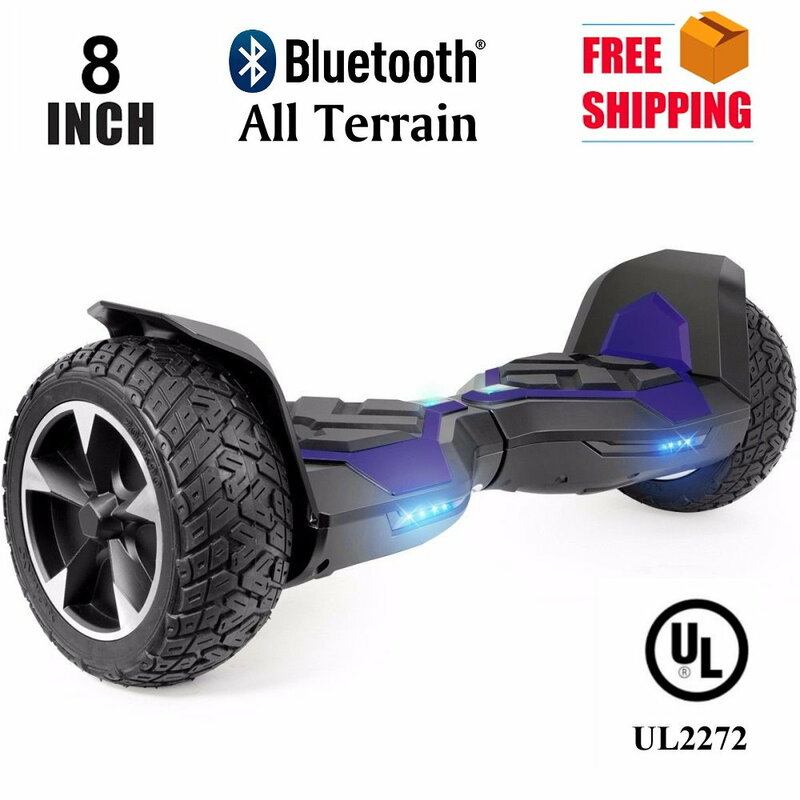 I ordered the hoverboard for my son and he states that it is \"very very fun! inch He can't and wont stop riding it. I recommend this a lot!!!!! It was hard to get used to at first but then when I learned it was easy and it is so smooth! It goes on any kind of surface! Very cool! I do not regret spending my money on this.